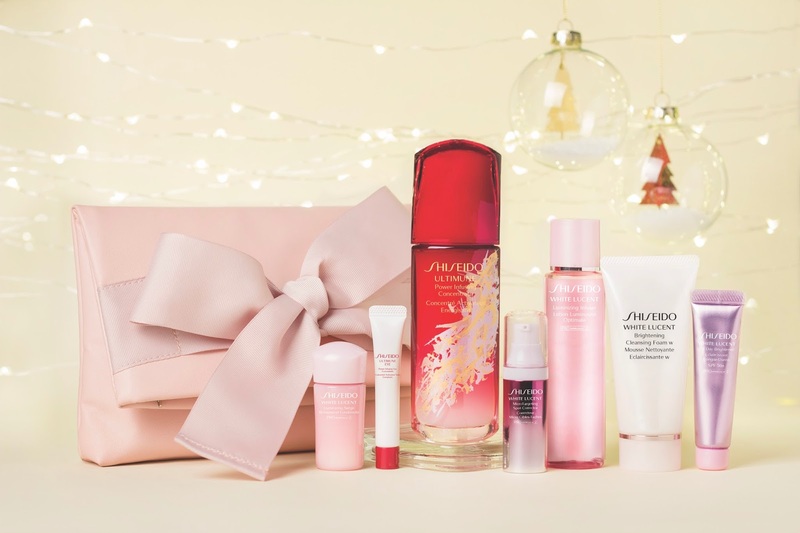 The Shiseido x SISYU Holiday 2017 Collecion. Is seriously the stuff of classiness. 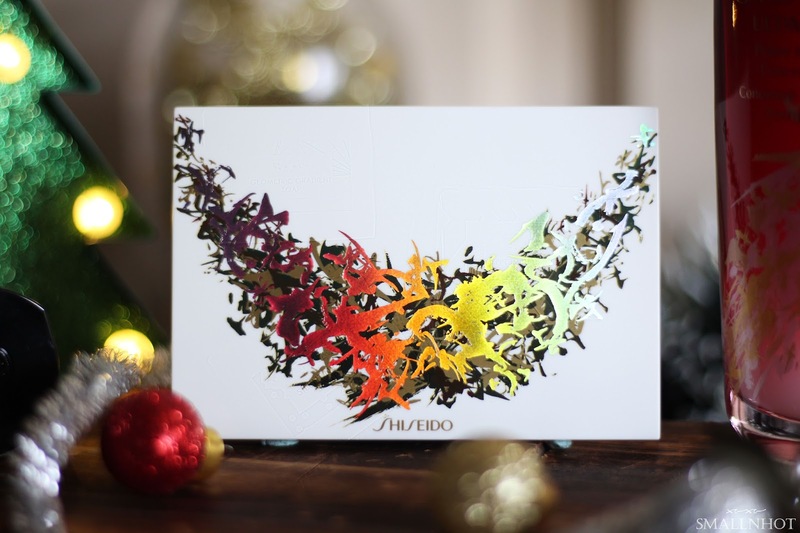 Simple yet full of motion packaging design by the well-known Japanese calligrapher, SISYU to celebrates the Symphony of Lights in this holiday season. Check out the highlights below.. 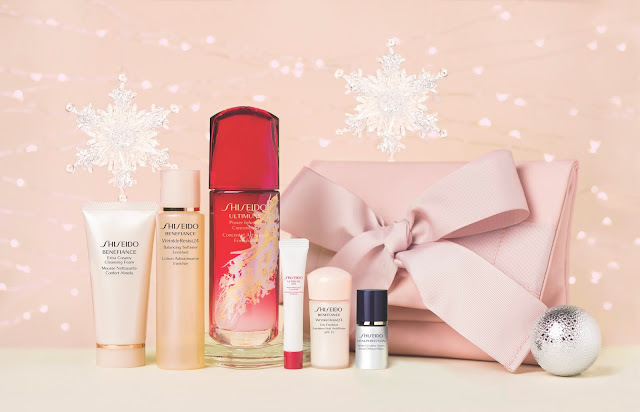 The Shiseido x SISYU Holiday 2017 Collection features limited edition a luminous golden design inspired by the art of the character Hikari (known as LIGHT in Japanese word), that expresses the concept of a woman's outer and inner beauty. 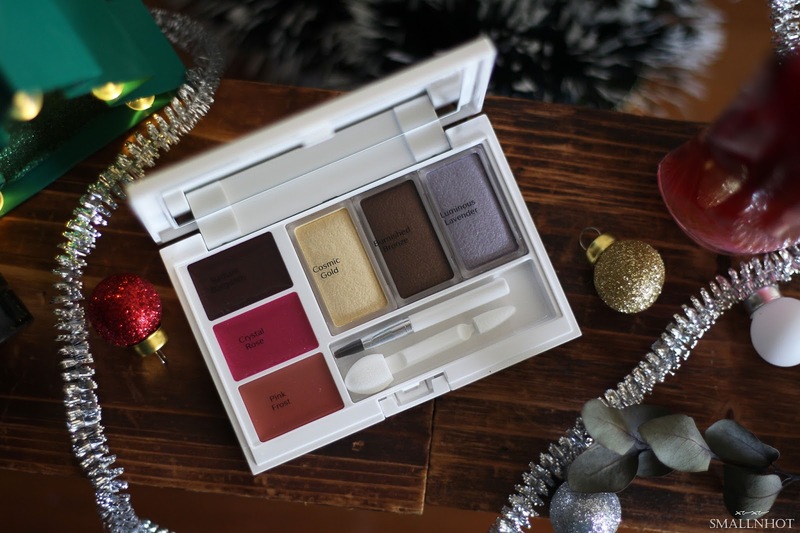 Think eye & lip makeup, all in one. A collectible palette of eye and lip colors to inspire your inner artist and express the joy of the season, anyone ? 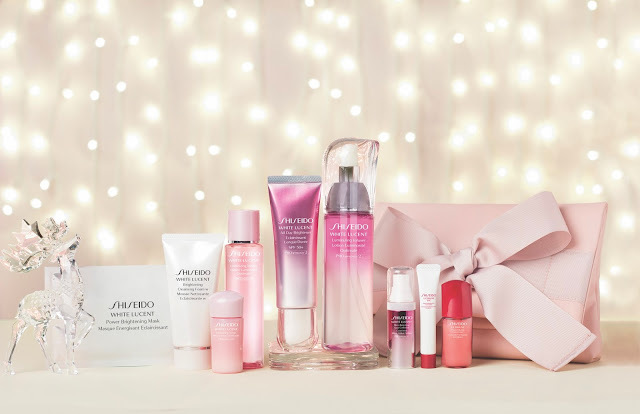 But if you are not shopping for yourself and want to get a gift set, then some of the Shiseido Holiday 2017 Collection sets might tingle your fancy. below.. 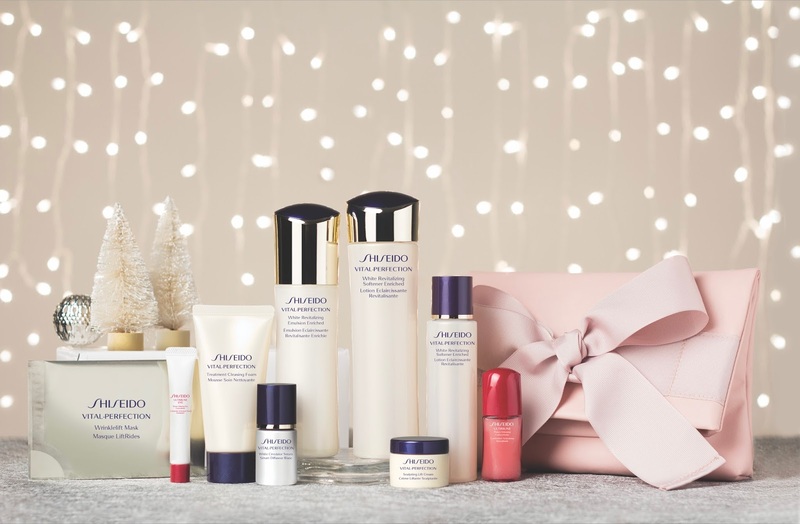 Restore your skin to its natural radiance and indulge in this luxurious skincare that will leave your skin most desirable. Rejuvenate your skin with anti-aging capabilities to bring forth youthful skin. Nourish your skin to perfection and bring out your natural beauty with the essence of botanicals. 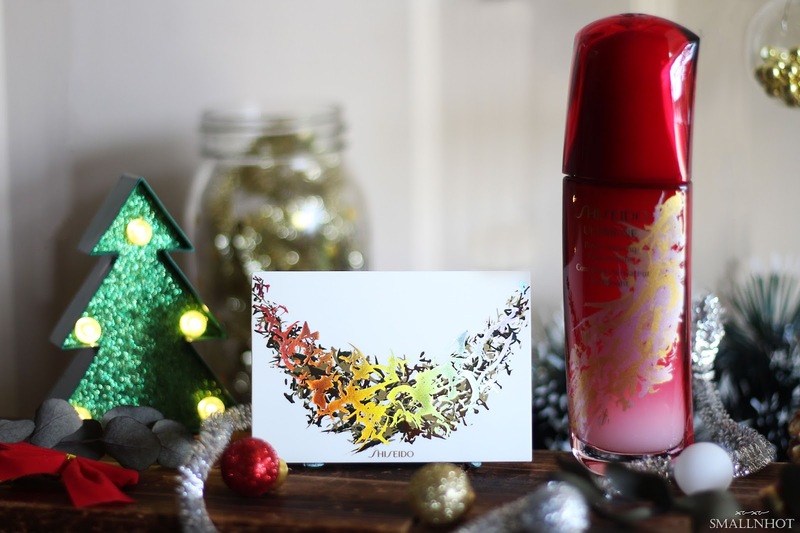 Be the enchanting you and bring out your skin's most luminous glow. 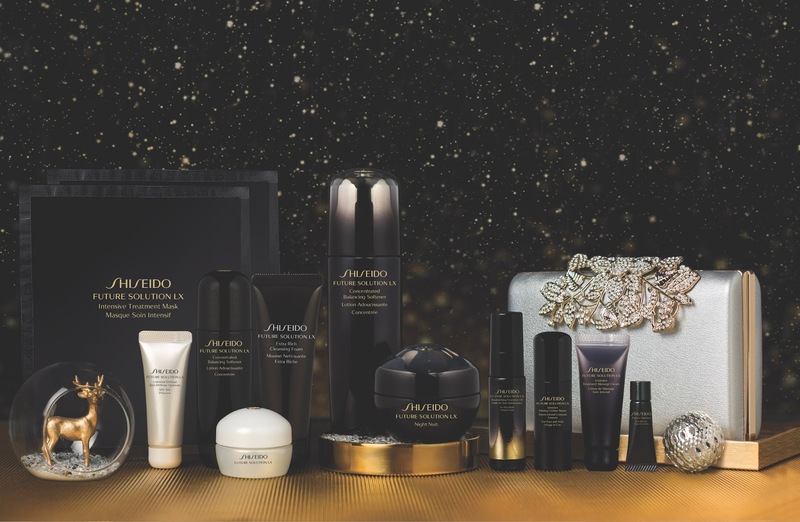 Empower your skin from within to be at your ultimate this joyous celebration. 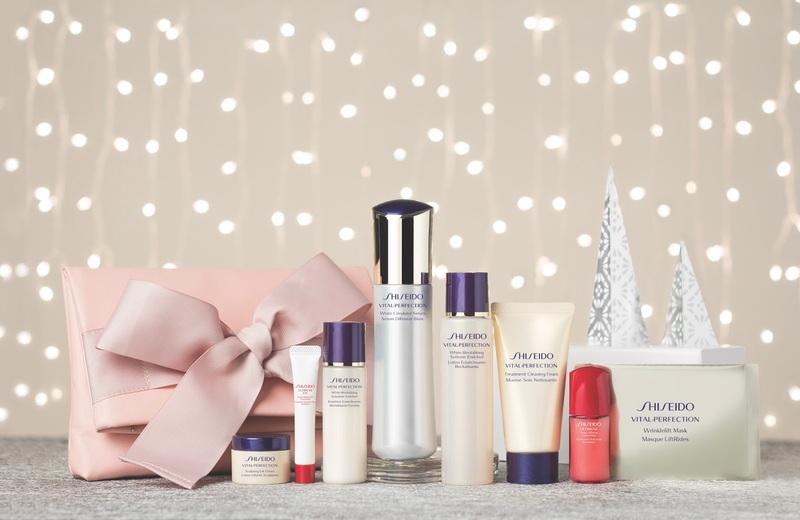 Your skin's future is yours to define. 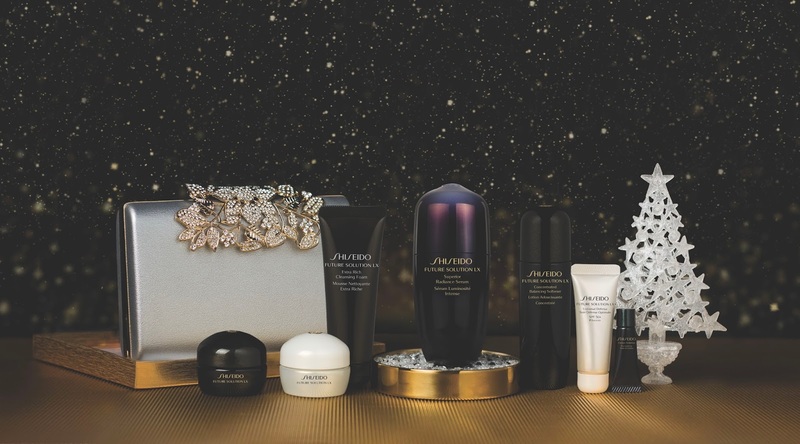 Pamper your skin with the most luxurious Future Solution LX range for radiant, age defying complexion. 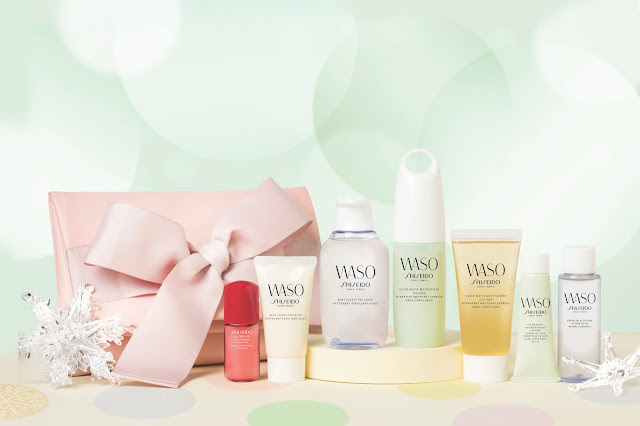 Hold on to your flawless youth with skincare that will restore your skin to a healthy glow. A multi-benefit regime that energizes skin with minimum time and effort. 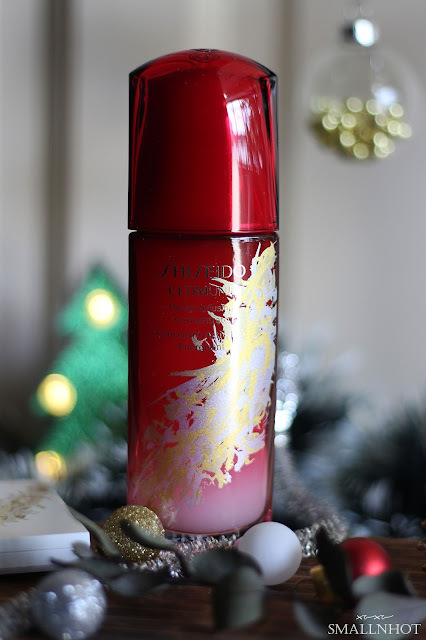 Party your night away with no worries and yet have glowing complexion. Shiseido Holiday Collection 2017 is available at all Shiseido counters from Nov 2017 onwards.